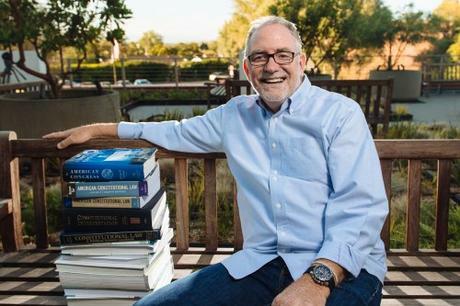 When Love Does first appeared in 2012, Goff was described as “the world’s best-kept secret.” More than 800,000 copies later, he’s no longer a secret. Bob never stops surprising, and in Everybody, Always, his eagerly awaited follow-up to Love Does, he reveals what happens when we stop worrying about a challenging world full of difficult people and instead simply love them: we discover the outsized,liberated existence we’ve always dreamed of. 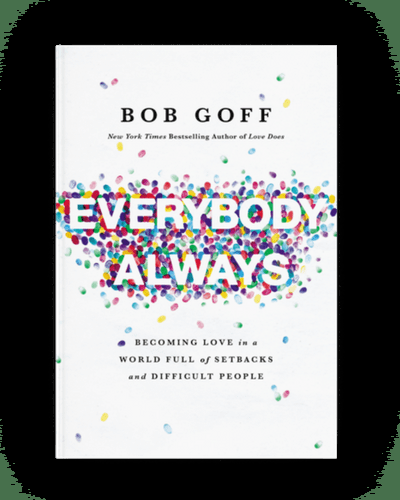 Built around Bob’s insightful storytelling, each chapter of Everybody, Always reveals a lesson Bob learned–often the hard way–about what it means to love without inhibition, insecurity, or restriction.